Tory Fishman, B.A. (Hons. ), J.D. Tory is an associate at Victor Vallance Blais who practices exclusively in the area of family law. Tory is a graduate of the Juris Doctor program at Queen’s University Faculty of Law and received her Bachelor of Arts (Hons.) in Psychology from the University of Guelph. During her legal studies, she completed two family law placements with local legal practitioners in Kingston, and was awarded the Queen’s Law Prize in Family and Children’s Law Placements for achieving the highest mark in the placement course. 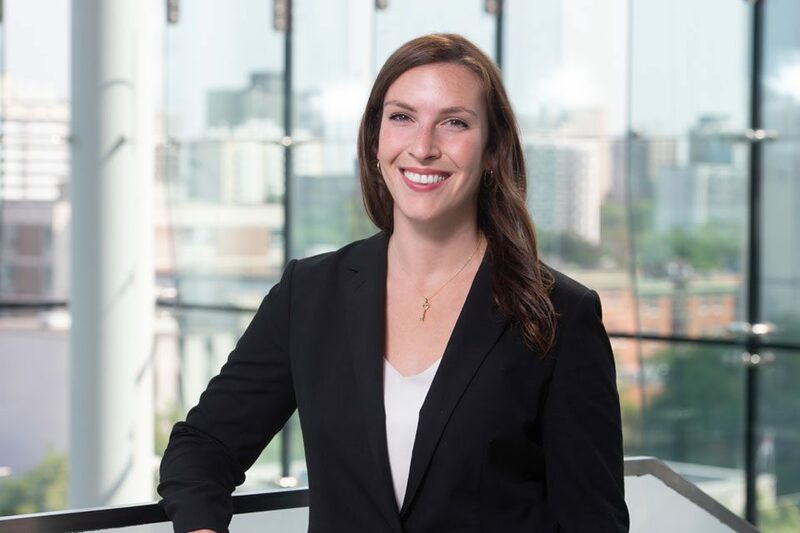 Tory completed her articles at Victor Vallance Blais and joined the firm as an associate after her call to the bar in 2018.